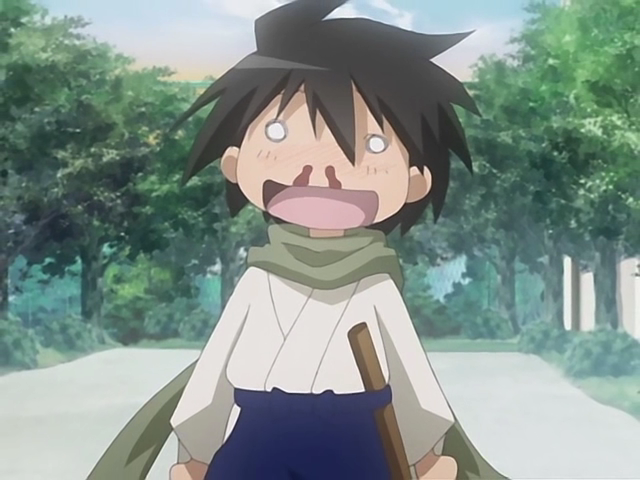 I watch a lot of anime, and as a result I’ve become all-too familiar with the majority of clichés and trends that tend to recur in a large number of productions. Some are just commonplace and need to just be accepted as standard issue, such as the fact that most shows revolve around high school age children while others have become a genre of their own, such as mecha or moe. However, given our bottom-line-obsessed copycat-whatever-sells culture, there are some trends that may have once been unique but have now run themselves into the ground or made that trip to the well one too many times to the point where beating the dead horse no longer feels like entertainment but more like a chore instead. 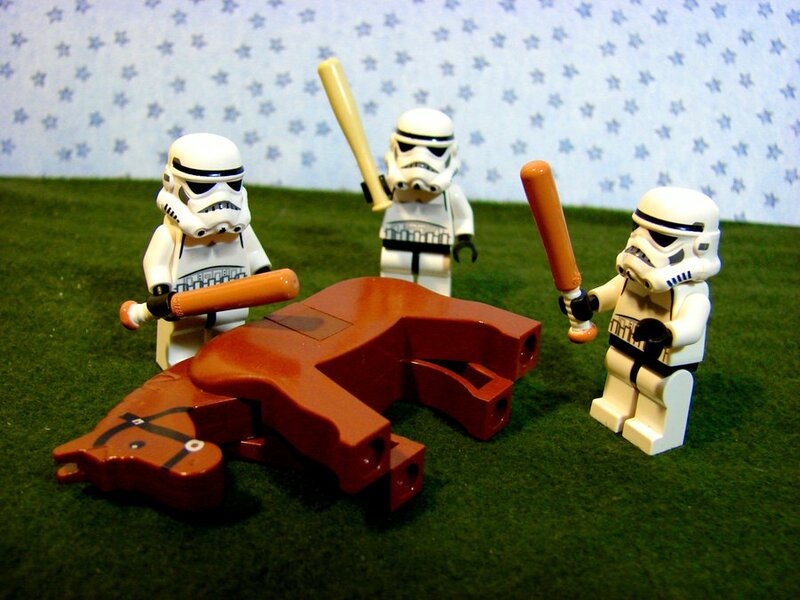 Beating a dead horse should ALWAYS be fun! Disclaimer: Please note that this post will be chock full of SPOILER-y goodness. Proceed at your own peril. 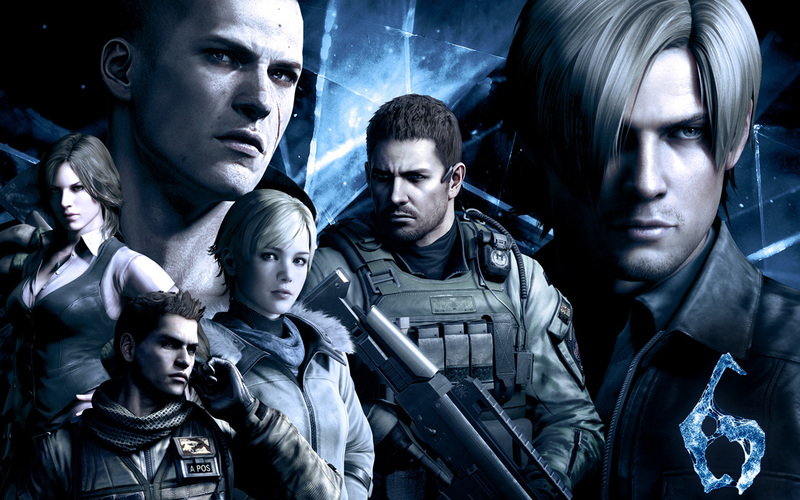 I finally finished Capcom’s Resident Evil 6, and given the ups and downs the series has seen in the last few years, I figured providing my impressions of the game would make for a good blog post. I’ve played through all of the campaigns, once as each playable character, as well as testing out some of the extras the game has to offer, so I feel I’ve explored much of the content involved. For a little perspective on my background with the Resident Evil series, I didn’t fully jump in until I played Resident Evil 4. I was never really a survival-horror genre fan (never been a fan of horror in general) so the first several games never piqued my interest enough to pick them up.